When we visited Osaka, we didn’t really know what to expect. It is known as the ‘world’s kitchen’ due to the immense amount of food and beverage options the city hides deep within its core. 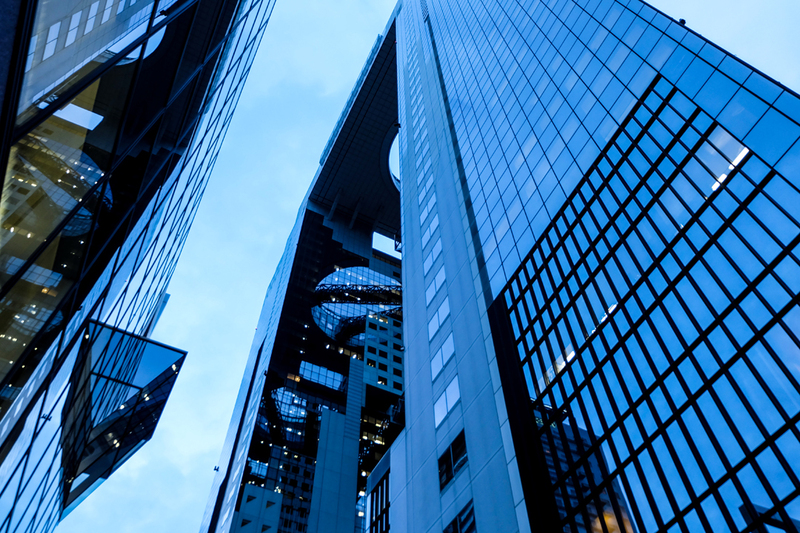 It’s considered one of Japan’s largest modern cities, and we just happened to pass by on our way to Tokyo. 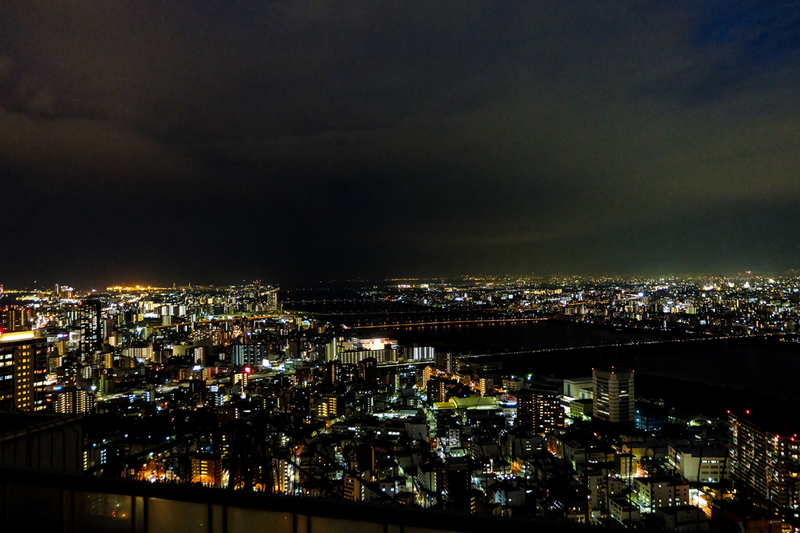 One of the most amazing attractions in Osaka is Umeda Sky Building. On paper, it may seem a little unremarkable. Yes, as a tourist, going up to the roof deck of a building doesn’t sound that exciting. What is there to do really? It is just a view after all. But that’s just the thing — the view is the attraction. 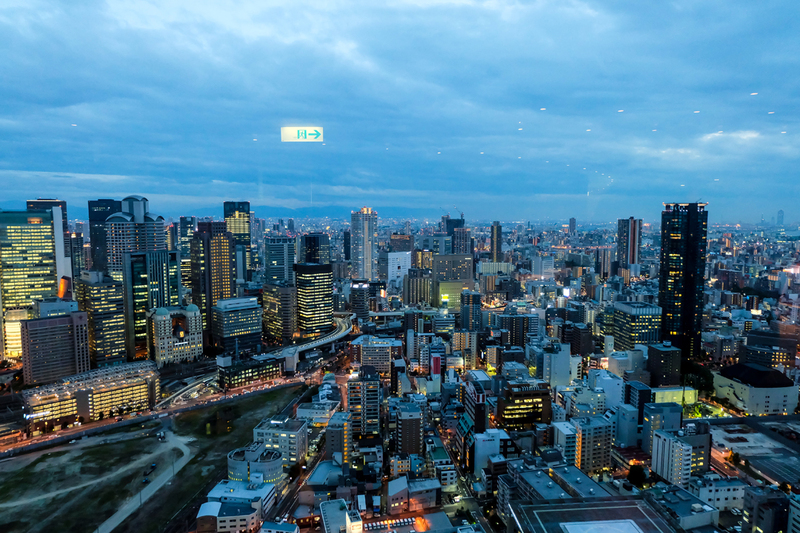 On top of the Umeda Sky Building you gain access to a 360 degree view of Osaka and its bright lights and bustling city life. It’s a living, breathing smorgasbord of commercial spaces, world-class restaurants, and interesting people. The majestic Yodo River also runs right through city and you can witness all its glory from the roof deck. We spent over two hours just taking in the view, enjoying the cool breeze and absorbing the unique atmosphere. The view truly is spectacular, and worth the time. 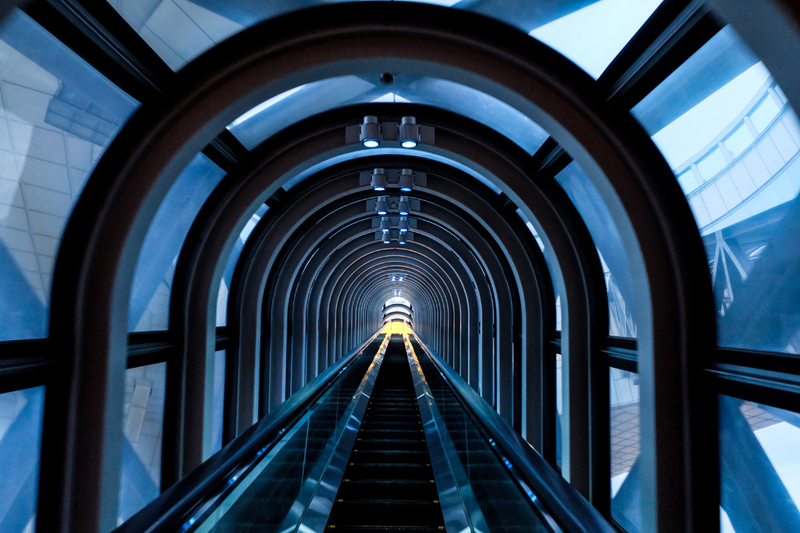 If you’re on the fence about whether or not to visit Umeda Sky Building, don’t be. Just do it, you won’t regret it. It’s not free though, you do have to chalk up 1,000 JPY per person, but it’s definitely worth the money. Along the way, check out the basement level of the establishment. They have a couple of restaurants there that offer Osaka’s famous Okonomiyaki. We had the Pork Omelette and Okonomiyaki. To be honest though, the Okonomiyaki was a little too gingery for our tastes. The Japanese love to use ginger in their flavor profiles, which is something we aren’t really used to. We thoroughly enjoyed the Pork Omelette though and the authentic environment. Back at Osaka Station, make sure to drop by 7eleven for a delectable selection of various Japanese pastries and snacks — stuff you can’t find in any 7eleven anywhere else in the world. The Japanese really know how to make snacks. Osaka is a beautiful city and we really should have spent more time there than we did. All the more reason to make the trip back.